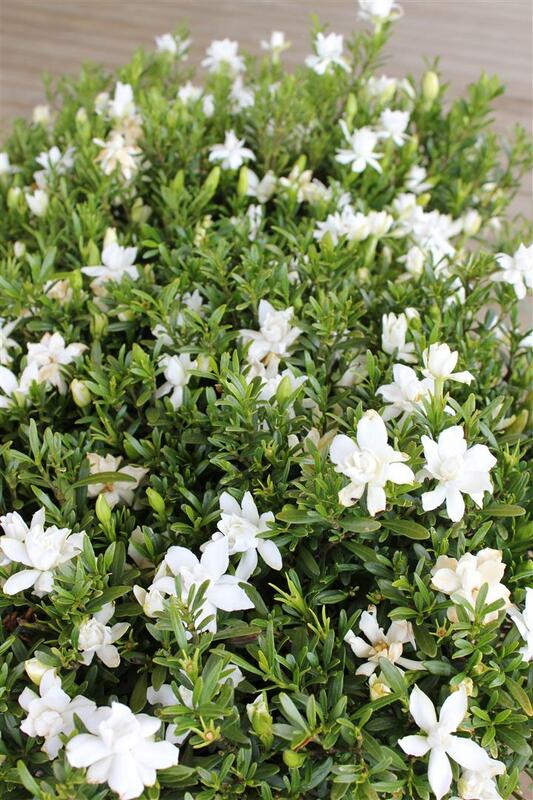 Flat Mat™ Trachelospermum is lower growing plant and forms a ground cover more quickly compared to the common form. It makes a flatter climber when supported on trellises and requires less pruning to form a flatter ground cover. This fine leaf compact spreading Liriope has beautiful pink flowers and is a one mow per year lawn alternative for sun or very heavy shaded landscapes. Isabella® Liriope is a better border than Mondo as it performs better in full sun, drought and frost. It also recovers better from damage. Obsession™ Nandina is an improved selection of the popular dwarf Nandina Domestica ‘Gulf Stream’. It gets to the same height as ‘Gulf Stream’ (approx 60cm to 70cm high) but unlike it’s parent, Obsession has bright new red growth for the warmer months as well as in the cooler months, meaning it has red foliage for about 8 to 9 months of the year. Obsession keeps it’s dense upright growth habit and doesn’t spread with age. It can be pruned to keep it shorter. As a border plant, for mass planting or as a specimen plant you won’t find a tougher, easier to look after plant with red foliage. 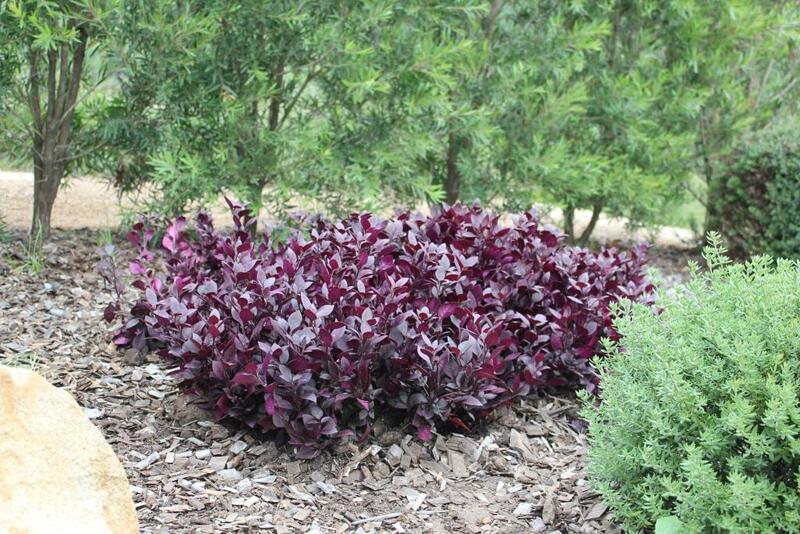 It copes with full sun to moderate shade, handles most soil types and is very drought and frost tolerant. For red foliage with little fuss Obsession is the best choice.